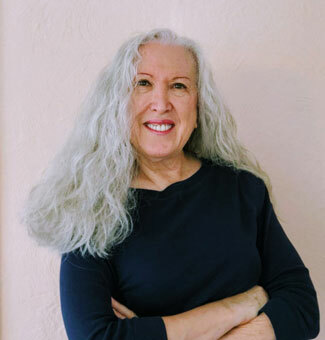 𝐒𝐡𝐨𝐮𝐥𝐝 𝐨𝐛𝐞𝐬𝐞 𝐩𝐞𝐨𝐩𝐥𝐞 𝐛𝐞 𝐟𝐨𝐫𝐜𝐞𝐝 𝐭𝐨 𝐩𝐚𝐲 𝐟𝐨𝐫 𝐚𝐧 𝐞𝐱𝐭𝐫𝐚 𝐬𝐞𝐚𝐭 𝐰𝐡𝐞𝐧 𝐟𝐥𝐲𝐢𝐧𝐠? In my opinion, yes, they should. 📌 There’s weight criteria for our checked luggage. If we’re over, we are charged for it at check-in. Baggage weight is taken very seriously by the Federal Aviation Administration. 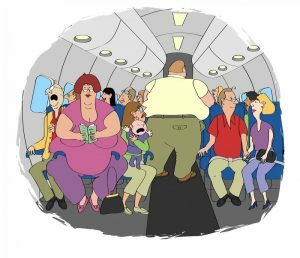 In 2003, the FAA was forced to recalculate the estimated average weight of each passenger aboard the average commercial aircraft after a plane crashed in North Carolina and overloading was a suspected factor. Currently, an FAA probe is underway of Southwest Airlines for baggage weight miscalculations and has already uncovered discrepancies in some cases of more than 1,000 pounds. Safety experts say the issue could affect how pilots respond to an engine emergency. In 2003 the FAA was forced to recalculate the estimated average weight of each passenger aboard the average commercial aircraft after a plane crashed in North Carolina and overloading was a suspected factor. 📌There’s also size criteria for our carry-on bags, and the airlines are very strict about that. If our carry-on is over an airline’s regulations size, it will not be allowed on the plane. We will be forced to check it, and gate-checking an over-sized bag can be subject to very unpleasant fees. 📌 If a very tall person wants more leg room, they must pay more for an economy seat that offers more leg room or pay to upgrade their class of service to another cabin. Therefore, an obese individual who cannot fit their entire body width-wise within the two arm rests and without body parts overflowing into the seat next to them should purchase an extra seat. 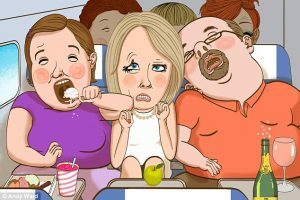 Alternatively, an obese traveler can purchase a larger seat in a higher class of service or try to find flights that aren’t fully booked so as not to be crowded or to crowd another passenger. 📌 Airlines should not have to eat the costs of second seats. 📌 Other passengers should not be forced to sacrifice the comfort and space they pay for, including the use of the armrests. 📌 The overall safety of the general passenger population should never be compromised. 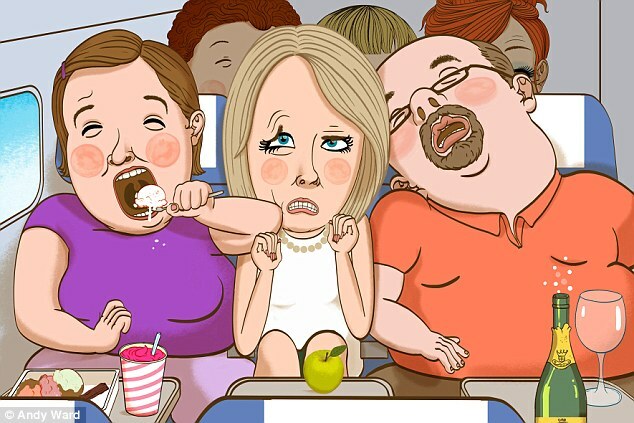 Travelers who are excessively over-fat, who cannot fit into one seat comfortably and who will need some of the space of the passenger next to them know who they are. They can elect to take appropriate measures in advance when planning their travel and purchasing airline seats. Or, they walk into the situation eyes wide open, and an airline should have no qualms about enforcing a passenger comfort (and airline safety) policy at the airport.